SHIP-CAR can boast of producing made in Italy windows with aluminium frame and glass windows with cut-out for each type of special vehicle on the road, railway vehicles and boats, managing a complete production cycle, which starts with the purchasing of the materials, always of high quality, and ends with the packing of the finished product. In the production plant in Gavardo , which occupies about covered 8000 s.m. 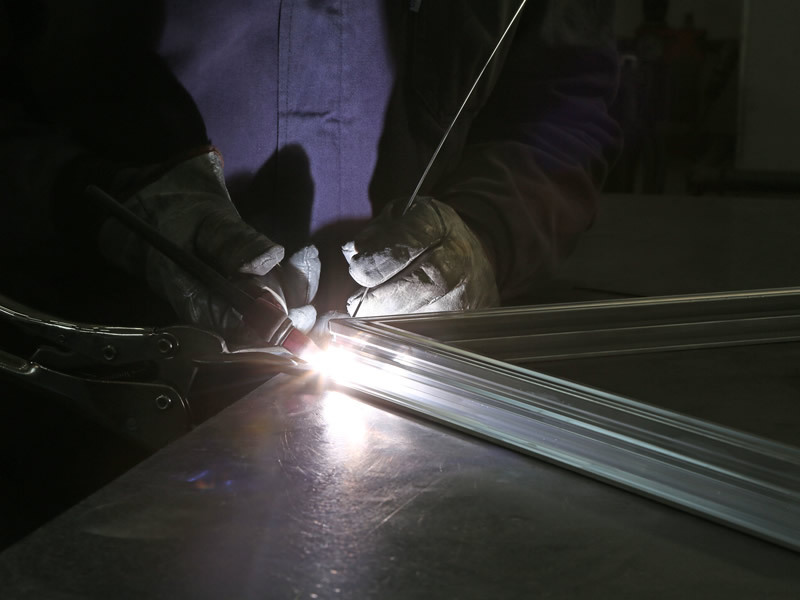 and it is further expanding, all production processes which determine glass making are indeed implemented, for windows with aluminium frame, glass windows with cut-out, standard windows and accessories for any kind of request. 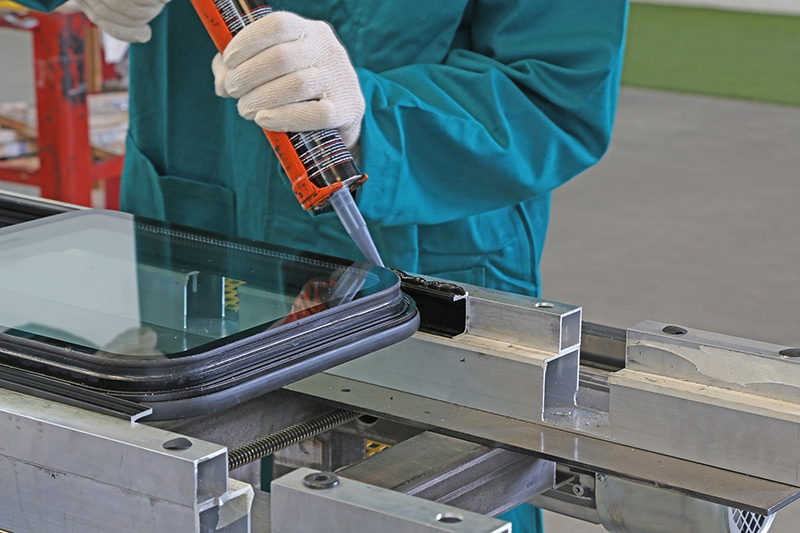 Starting from the internal glass labour with mark GARDAVITRUM® and the production of aluminium profiles, going along with the direct assembly of all the components, SHIP-CAR is the ideal partner for the complete glass and windows supply for cabins, busses, special vehicles and boats. 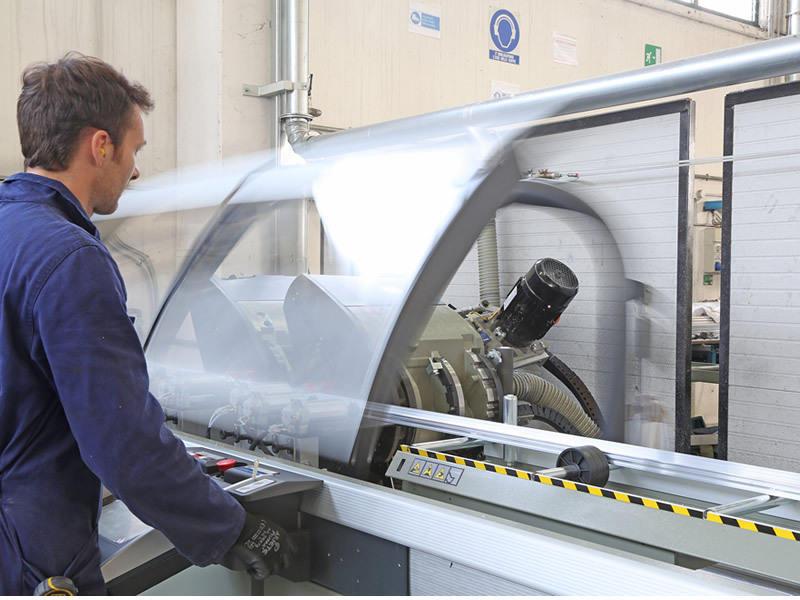 An extremely flexible production of windows for any type of vehicle, which allows to satisfy every kind of request from any type of customer; SHIP-CAR is able to fulfil both big series as well as small orders of unique series. Besides, the total production autonomy allows a precise control of process schedules: not having to be subjected to third parties’ delays, each work is planned and managed with precision and efficiency.